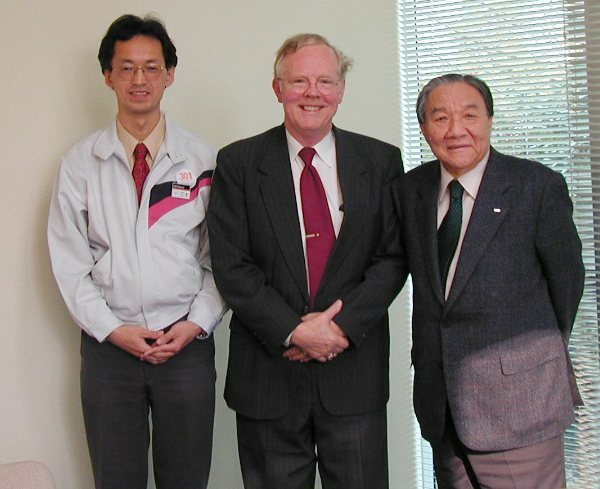 In December, 1999, Tetsuo Kondo arranged for me to meet Mr. Ikutaro Kakehashi, CEO and founder of Roland, the company that manufactured my Roland KR-1070 Digital Electronic Grand Piano. Since I had the first one imported into the US in 1997, I wanted to personally meet the genius who created this beautiful instrument. The visit turned out to be more than I had ever expected and we began a true friendship which continues to this day. 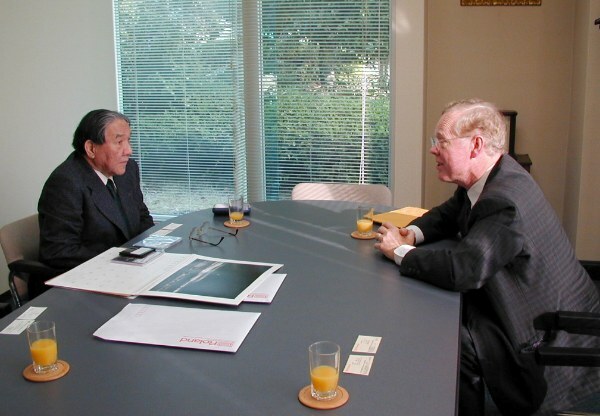 On these pages are some new photos of the Hosoe Factory visit and Mr. Kakehashi that day in December, 1999. 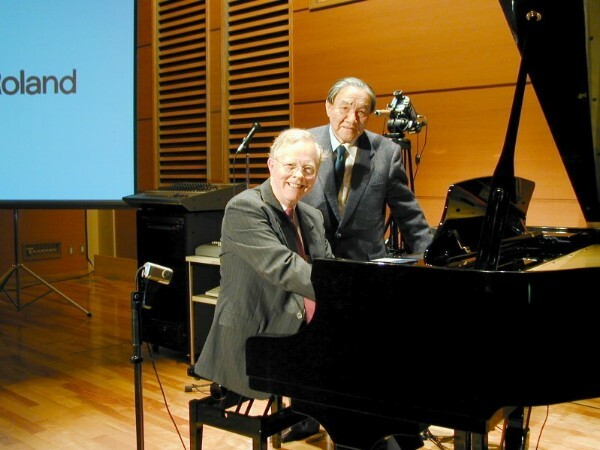 I hope that you will enjoy these remembrances. 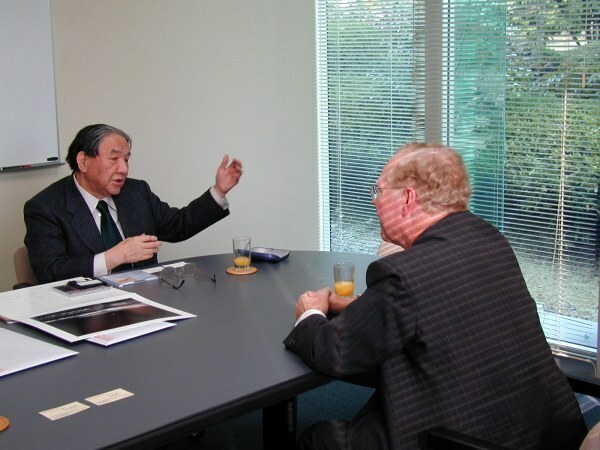 I thank Tetsuo Kondo and Mrs. Seiko, Mr. Kakehashi's personal secretary for making this initial visit possible.